Itzhak Beery is an internationally recognized shamanic healer and teacher. He was initiated into the Circle of 24 Yachaks by his Quechua teacher in Ecuador and by Amazonian Kanamari Pagé. 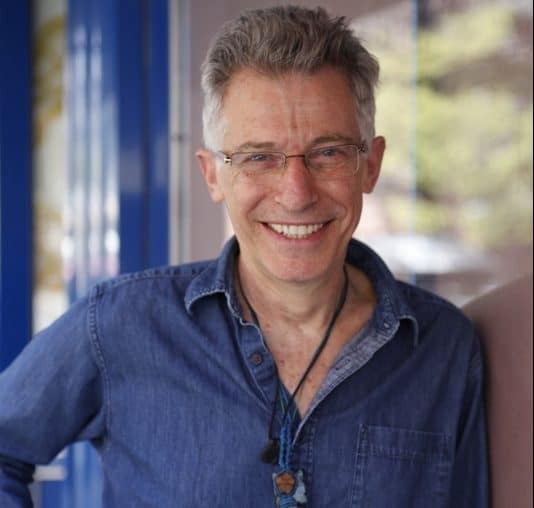 The founder of ShamanPortal.org and cofounder of the New York Shamanic Circle, he is on the faculty of New York Open Center and Kripalu. He is the author of “The Gift of Shamanism” and the recently published “Shamanic Healing: Traditional Medicine for the Modern World”.